Congratulations to Yanila Cazal and her daughter Isabella for picking up their fully loaded 2019 Ford Edge Titanium today that she helped build in Oakville! 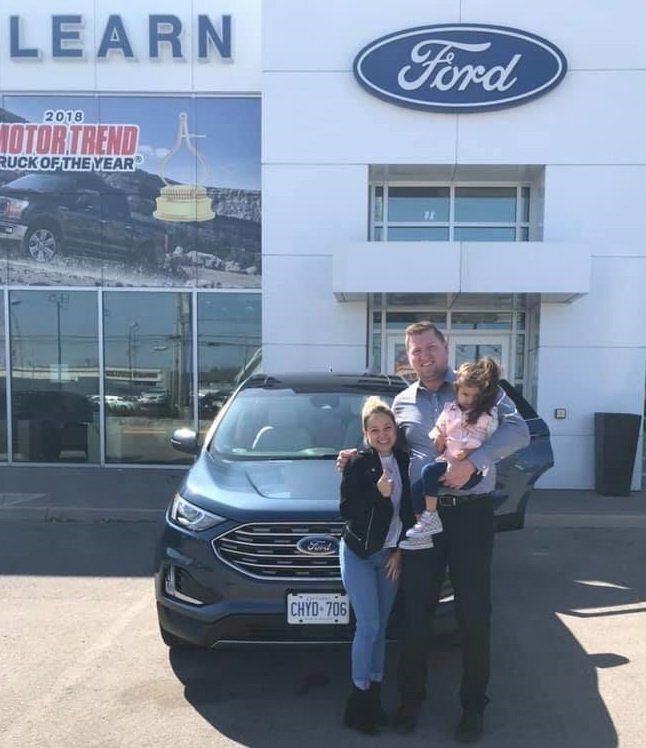 Proud to sell homegrown vehicles! Felicidades ladies, enjoy it!